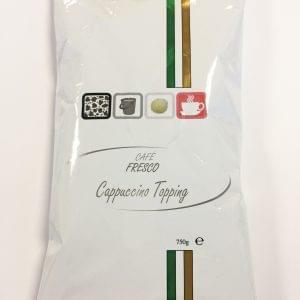 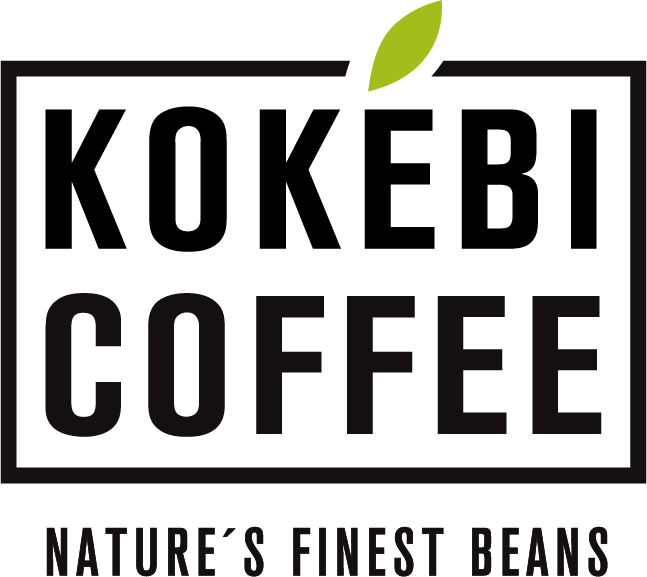 Kokebi Decaffeinated Coffee Ground offer a full-flavoured and rich coffee aroma with a smooth and creamy mouthfeel. 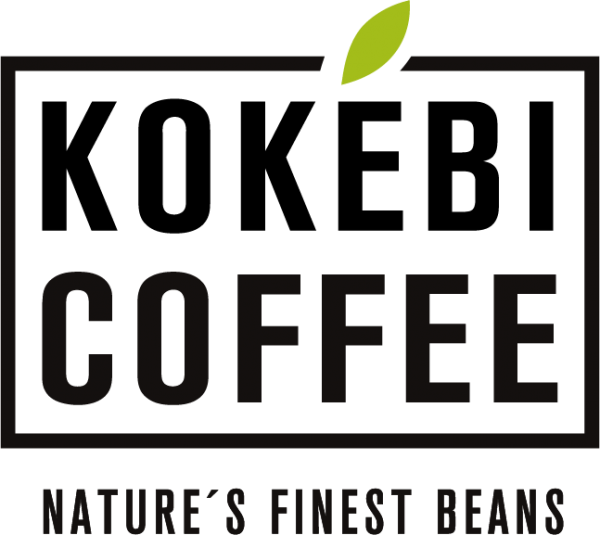 The reason Native Coffee is so popular is because every bean used in these incredible blends are rigorously screened and roasted to ensure that they produce the very best coffee money can buy. 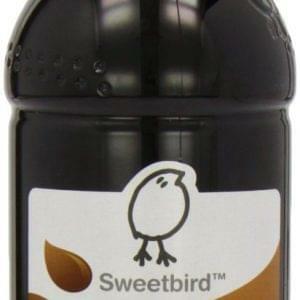 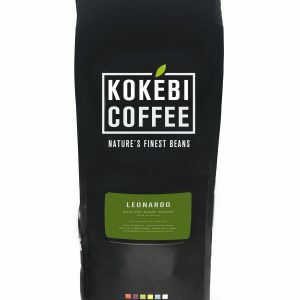 Kokebi Coffee Beans are a popular choice and for very good reason.